The Home Interiors Directory showcases Darlings of Chelsea. Darlings of Chelsea is a luxury furniture company whose focus is on top quality designs and outstanding British craftsmanship. Though they made their name with luxurious sofas, they are now branching out to provide their customers with a range of lighting and home accessories including rugs and cushions, to enable people shopping with them to create a whole look with their products. 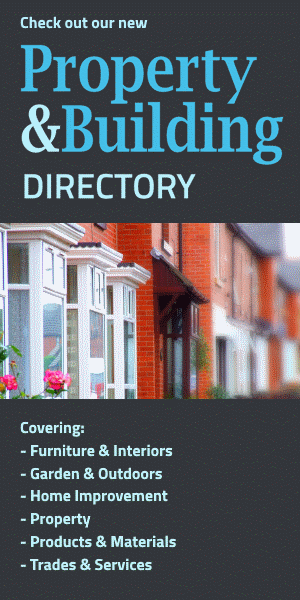 You can peruse their entire collection on their website or visit one of their showrooms in Fulham, St Albans, Surrey, Birmingham and Tunbridge Wells to get a real feel for the furniture. From modern sofas to more traditional designs, you will be surprised at the wide range of sofas that Darlings of Chelsea has to offer, including collections from top design brands such as Duresta and Content by Terence Conran. 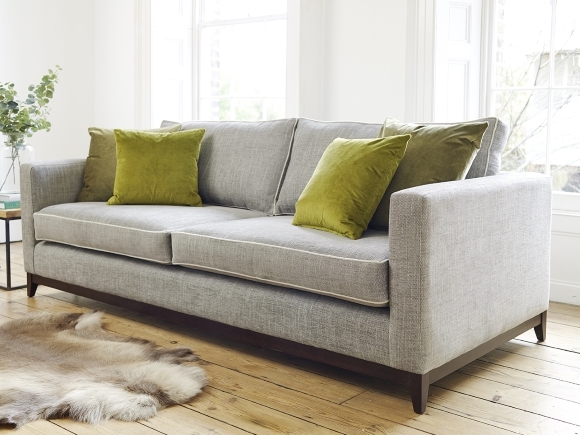 All of their sofas are bespoke, so whatever you order, it will be custom made especially for you. 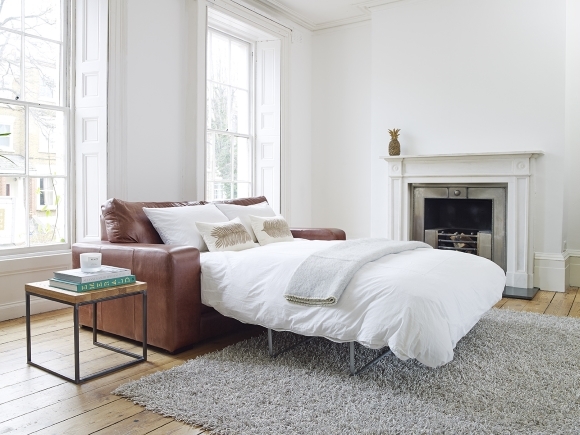 Well known for the quality and durability of its furniture, Darlings of Chelsea uses only top quality fabrics and leather in the making of all its sofas and sofa beds. 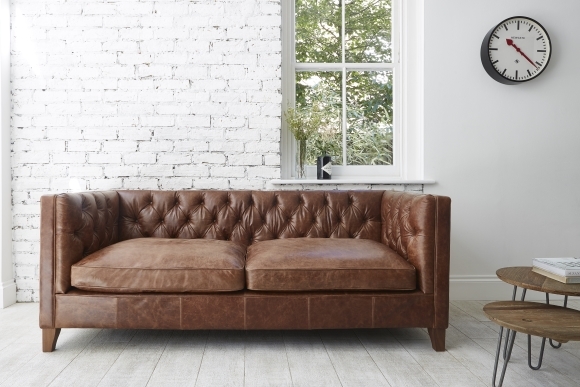 They use genuine leather hides to create their sofas, which range from the classic Chesterfield to more modern Italian designs. Of course, their fabric sofas are top notch too. With an incredible variety of colours and textiles, there's something to suit everybody's tastes. Their fabric sofas maintain the high standard of comfort and durable of their leather sofas whilst being soft to the touch. Included in their gorgeous fabric range is a selection of genuine Harris Tweed, for those in the market for something truly elegant and opulent. For those of you who need something a little bigger, they have some fantastic corner and modular sofa designs. With models available in fabric or leather, and some that include recliner options, they're perfect for making sure the whole family have a comfy place to sit. Having guests to stay for the weekend? No problem, Darlings of Chelsea have you covered there too, as many of their splendid sofas are available as a sofa bed. They retain all the style and comfort of their standard sofas, whilst giving you a place for your visitors to sleep. And to complement their gorgeous sofas, take your pick from beautiful accessories from the likes of Ebb and Flow lighting, Clarke & Clarke cushions and Dash & Albert rugs. So whether you are updating your present home, furnishing a new one or adding some chic style to your business, choosing your furniture and accessories from Darlings of Chelsea will really complete your look.